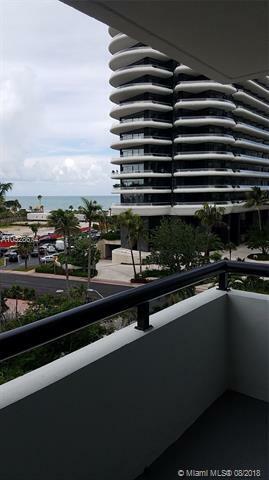 Across form the beach in the heart of the Faena District great 2 bedroom 2 bathroom condo. 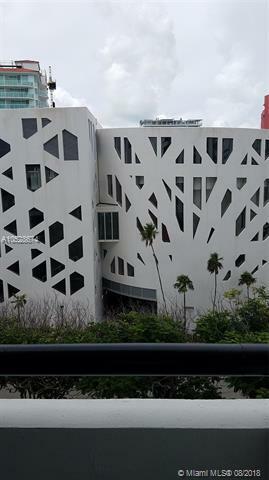 Building has pool, sauna and gym amenities. Wash & Dryer in the unit. 24/7 front desk service.Building has brand new roof and high end 9/16 inch thick glass impact windows throughout entire building. (Window project is current and est. to be completed by October 2018) Going through its 40 year re certification.No special assessment. Cost of improvements are covered by LOC. 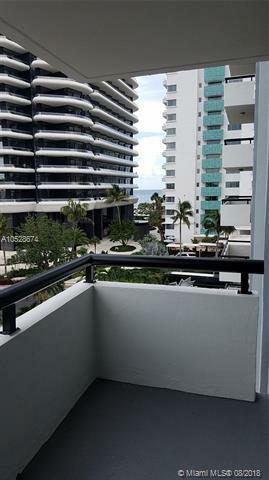 The monthly maintenance includes cost of LOC.Own in the Heart of the exclusive Faena district at a fraction of the cost. A deal like this is sure not to last. All serious offers will be considered. 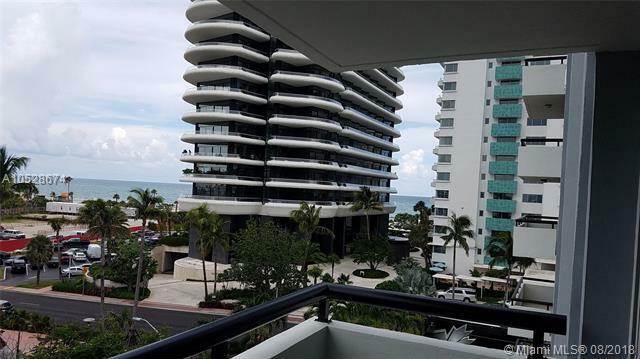 Listing courtesy of Bh International Realty, Llc.